Home » Blog » Yes the CRA can freeze your bank account and once they’ve got your money good luck getting it back. It happens like this. One day you use your debit card at the gas station, or the grocery store, and the transaction is declined. You call your bank, and the answer makes your blood run cold. Turns out the Canada Revenue Agency has issued a Third Party Requirement to Pay demand to your bank and you no longer can access funds. The bank has no choice but to forward the money in your account to the CRA until it fulfills the amount on the Requirement to Pay letter, or you come to terms with the CRA and have the requirement withdrawn. The Income Tax Act, the Excise Tax and other tax acts give the CRA the authority to demand payment of funds held in your bank account. To do this, the CRA sends a Third Party Requirement To Pay (RTP) letter to your bank. Once the bank receives this letter, they are required by law to send the CRA money from any bank account in your name at that banking institution, up to, but not in excess of, the sum indicated in the letter. Once the bank has forwarded that amount to the CRA, your account(s) are free for you to use. If the balance in your account(s) is less than the total demanded, the bank will forward what money is there as of the date the bank receives the RTP. Any deposits you make to the account(s) thereafter will continue to be forwarded to CRA, until the full sum demanded has been paid. An RTP sent to Scotiabank, for example, will not affect any accounts you hold at other banks (such as Royal Bank, TD Bank, CIBC, etc). If the CRA is unaware that you have accounts at more than one bank, those accounts remain available for you to use. However, CRA often issues RTPs simultaneously to all the banks they have on file for you. A joint account may be immune. If your bank account(s) is jointly in the name of another person, for instance in your name and your spouse’s name, the CRA may consider going after that account. However, if the other person named on the account has no balance owing to CRA, in most cases the CRA is not able to issue a demand to pay on that account. If you think you’re at any risk of a bank account seizure, a joint chequing account for the mortgage and the car insurance payment may be a good idea. If you both owe tax, and the CRA is collecting on both of you, the CRA can then go for the joint account. MoneyMart isn’t a safe tax haven. Some people are so smart they stop using a bank account and cash all their cheques at the MoneyMart, or the Cash Store, etc. After a time, CRA will wise on to that, and will issue the RTP to MoneyMart, who then, like the bank, is required by law to forward the proceeds of any cheque you cash to the CRA. How to get the CRA to remove the freeze on your bank account. The faster you come to terms with the CRA, the faster you can get your cash flowing again and your bank account freed up. CRA will want payment in full, or your offer of suitable payment terms, usually secured by post-dated cheques, before they agree to release the RTP on your account(s). You’ll need to speak to the friendly CRA collection contact specified on the RTP letter to make these arrangements. Alternatively, if you’ve hired sometime to help fix your tax problem, your representative will negotiate with the CRA person. You will need to ensure that your representative has a copy of the RTP letter and the collection contact’s name. Once an agreement with CRA is confirmed, the CRA will fax or mail a lovely letter to your bank apologizing for any inconvenience and advising the bank that it is relieved of its requirement to pay your money to CRA. It’s a form letter and it’s always delightfully the same. Once the bank receives this letter, the RTP is supposed to be lifted immediately. But it’s safest to call your bank and make sure the letter has been actioned in the back rooms. And what about the money CRA got from your account? It’s gone, baby, gone. Unless you eventually successfully demonstrate, through an appeal or an objection that your assessment was wrong and you never owed that tax. In that event, any overpayment to your tax account will eventually be credited back to you. 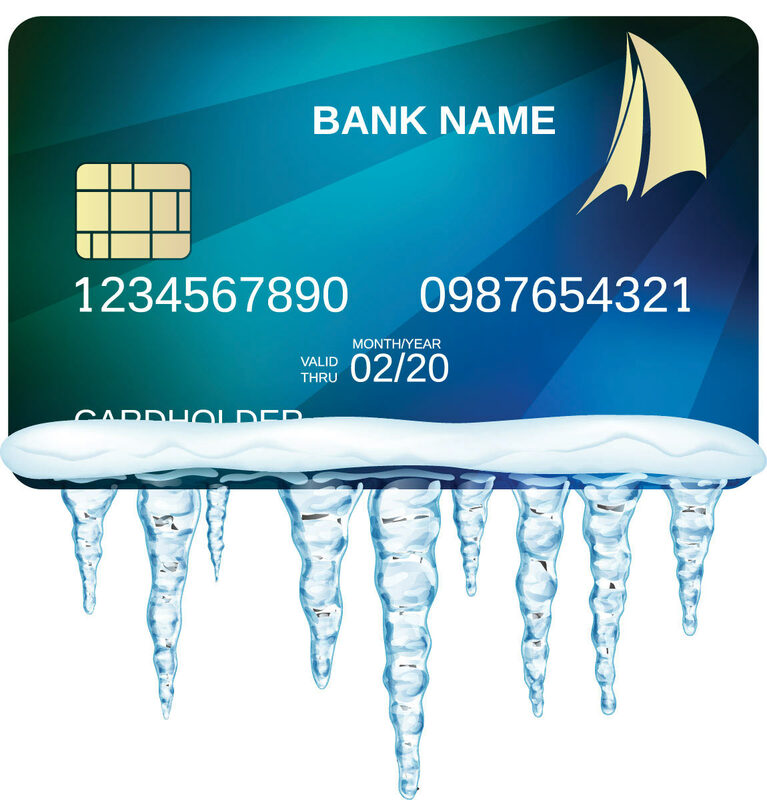 Need help with a frozen bank account? Call DioGuardi at 1 877 4 DIO TAX.